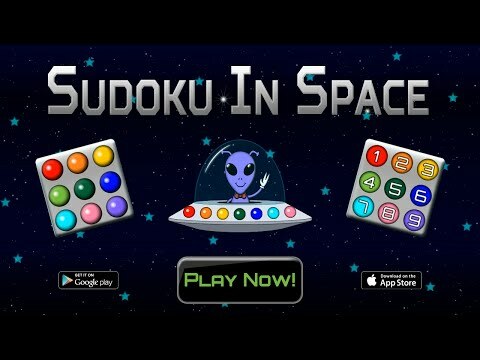 Whether you've never played Sudoku before or you’re an experienced Sudoku player, you'll love Sudoku In Space! If you’re new to Sudoku, Allen the Alien will teach you how to play with his step-by-step tutorial. Think you’re an expert at Sudoku? The colors-only mode will surely challenge your brain and skills!